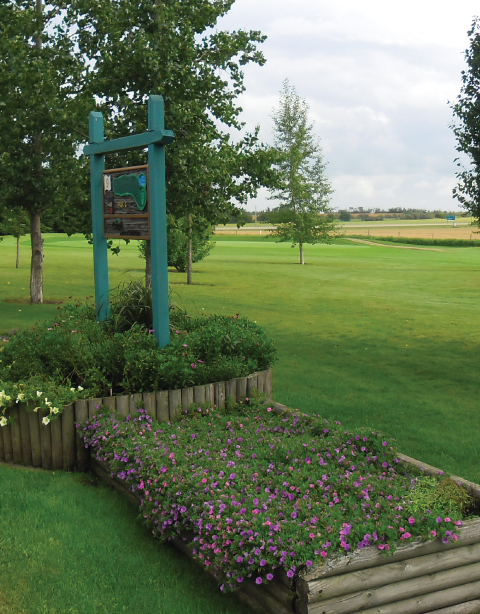 The original 9 hole course, the “South” opened in 1993. 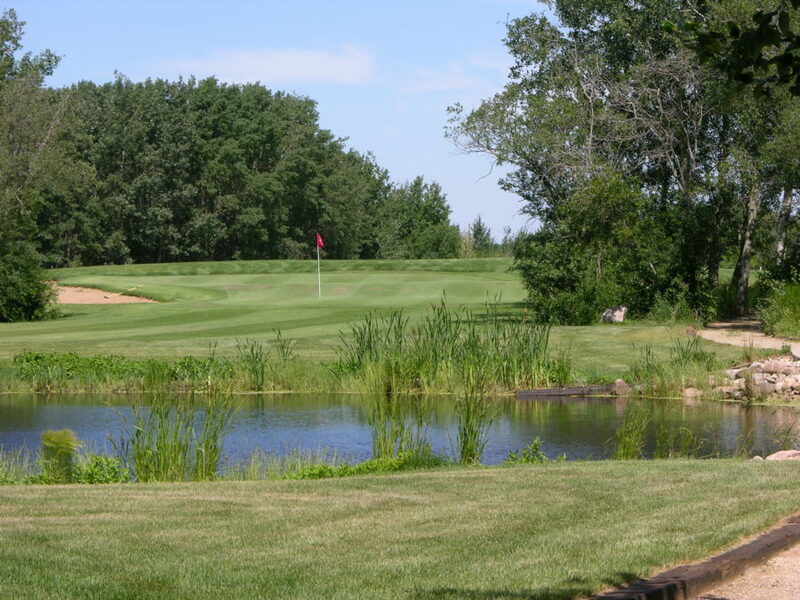 The second 9 holes, the “North” were added and opened in 1998. 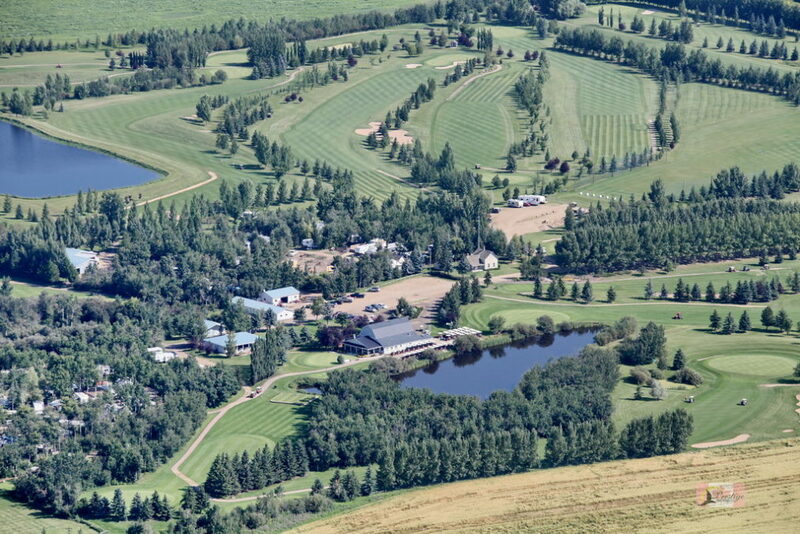 And then the third 9 holes, the “West” were added and opened in 2005. 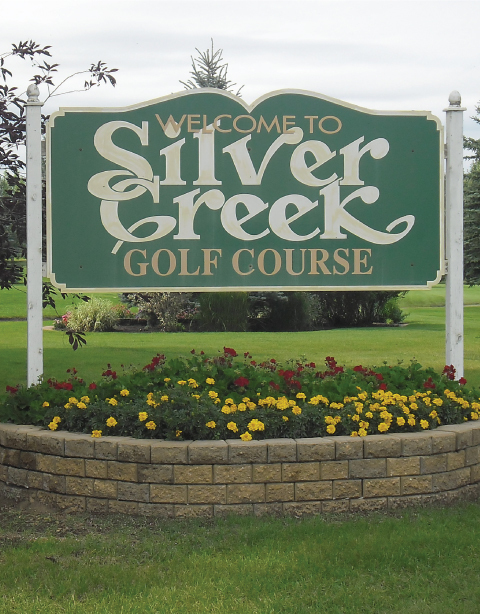 Silver Creek is a well maintained and challenging course. 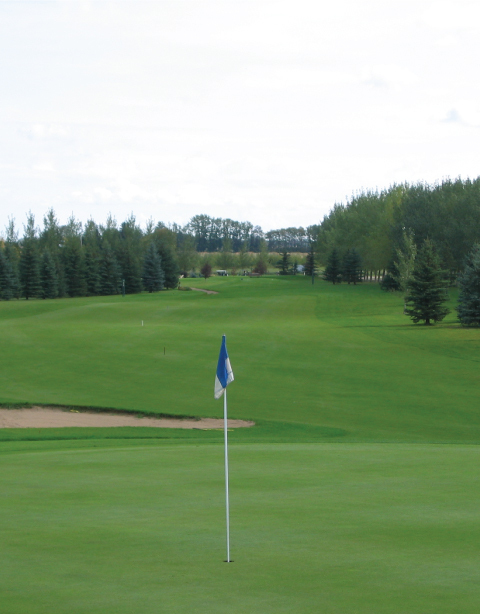 It possesses excellent length and has a driving range and putting greens. Silver Creek has an excellent campground with power and water service. Large groups and family reunions are welcome. 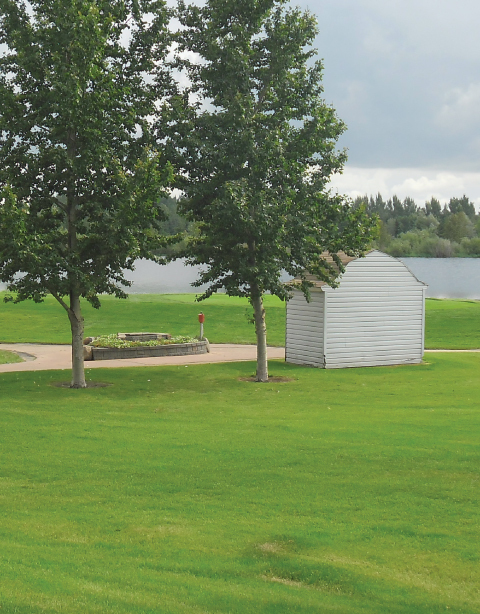 We are located two kilometers north of the town of New Norway, on Highway #21. 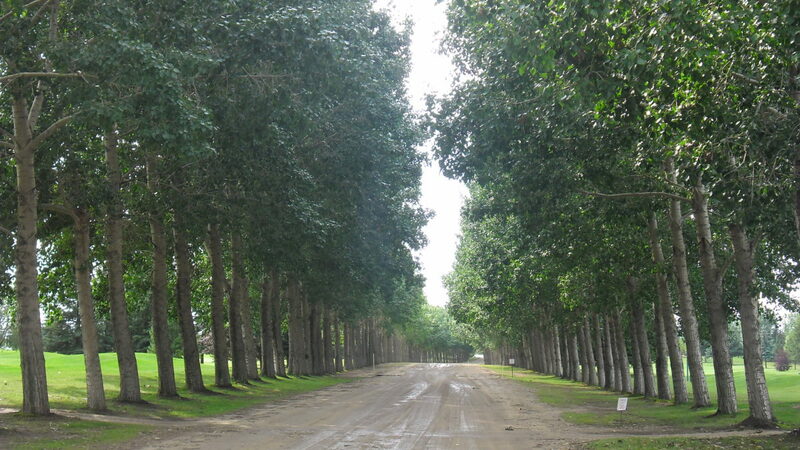 It is a family oriented facility, ideal for all levels of ability. 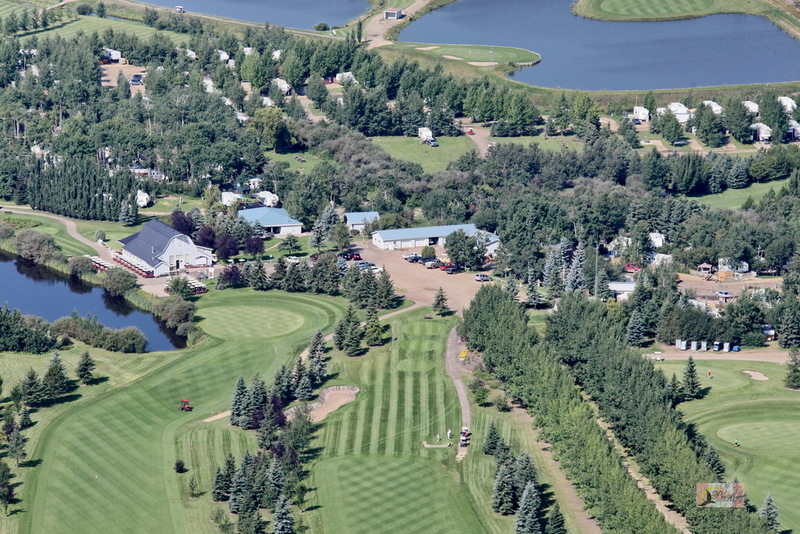 Our family owned golf course & RV resort is staffed by dedicated and experienced individuals. We are occasionally seeking seasonal workers do you think you could be part of our dynamic team?